Summer brings out the fun outdoors, especially in Colorado, but it can also make your energy bills go up, as the increased temperatures can put your facility’s cooling system to do some extra work. After all, nobody wants to work in a clammy, hot, and humid office, and your clients will certainly appreciate a break from the heat outside when they come into your store or shop. According to Energy Star, an average commercial building wastes 30% of its energy, so we’ll give you some tips to save money on your AC bill during the summer while keeping your employees and customers comfortable at the same time. Dirty filters bring up the costs and overwork the equipment, also resulting in lower indoor air quality. Make sure to have them changed every month during peak cooling or heating season. Adjust the settings according to the season. Set it back in the evenings and when the building isn’t occupied, such as weekends or holidays, or based on your hours of operation. Also, check that their ambient temperature readings are correct. To prevent heat gain, control direct sunshine on the east and west sides of the facility’s windows. 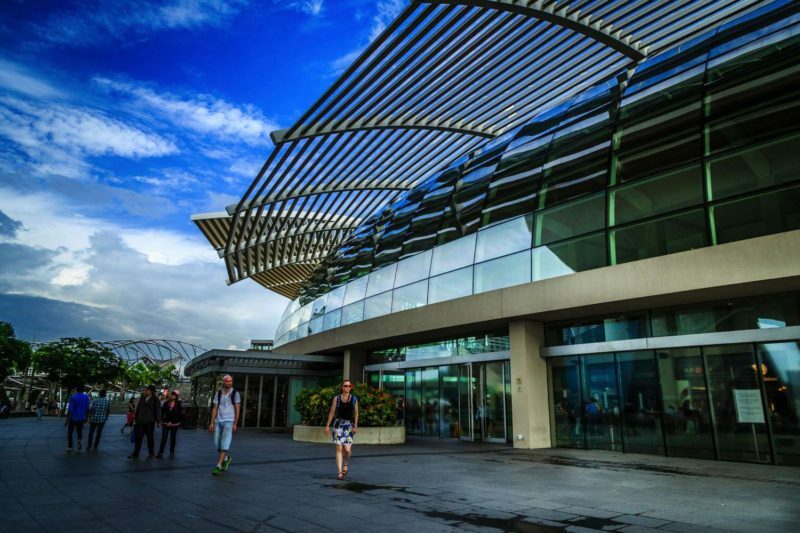 Installing solar screens or films, awnings, and planting appropriate vegetation helps significantly, as well as adds attractive features and shade to the building’s exterior. Interior curtains or shades also help, but they are less efficient than blocking the sun from passing through the windows in the first place. Regularly check that the areas in front of vents are clear of furniture or paper. Up to 25% more energy is needed to distribute cold air around if your vents are blocked! Last but not least, don’t forget to keep a regular maintenance schedule of your building’s HVAC systems. 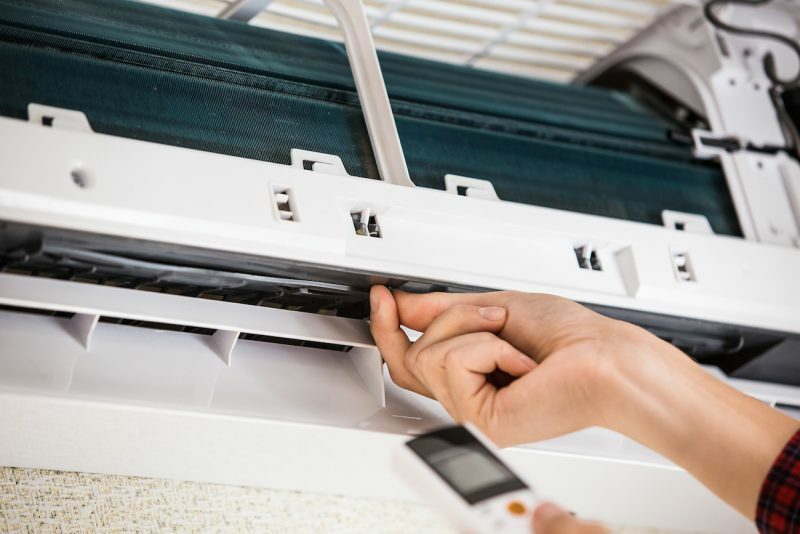 Simple preventive measures such as changing air filters, cleaning vent covers, and keeping coils and the area around the HVAC clean, will always be more efficient and save you money in the long run, rather than having to replace entire units or parts due to negligence. 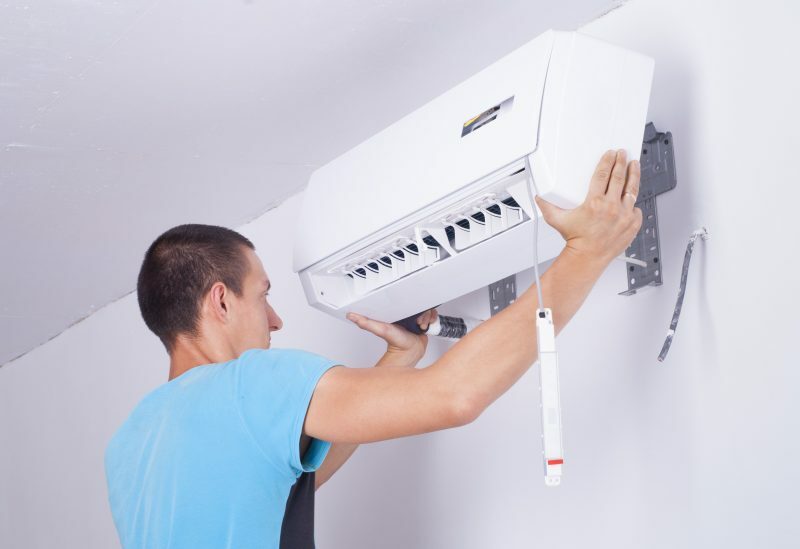 Our staff at Conditioned Air is ready to assist you in detecting any problems and optimizing your HVAC system in your office or business facilities, so contact us for a checkup or other maintenance issues. 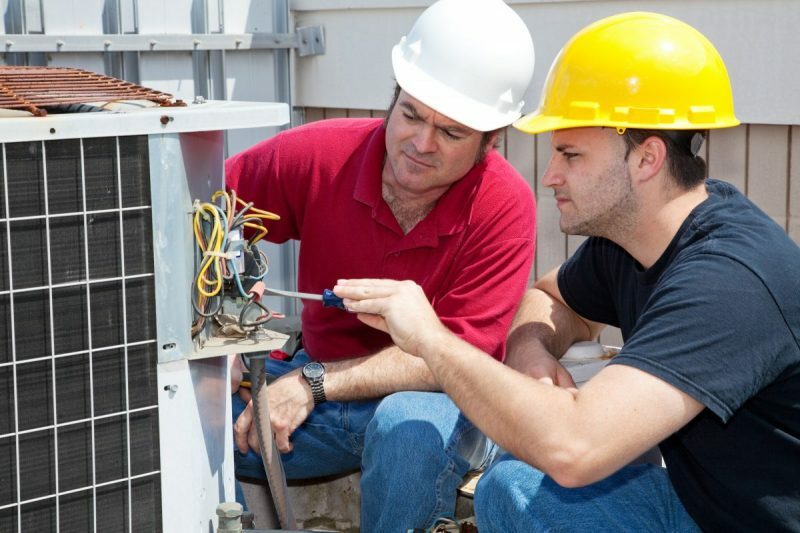 We have a 24/7 HVAC/R service and experienced technicians to resolve issues efficiently and effectively!